A big thank you to all of our parents who gave up their time to come to our share event. 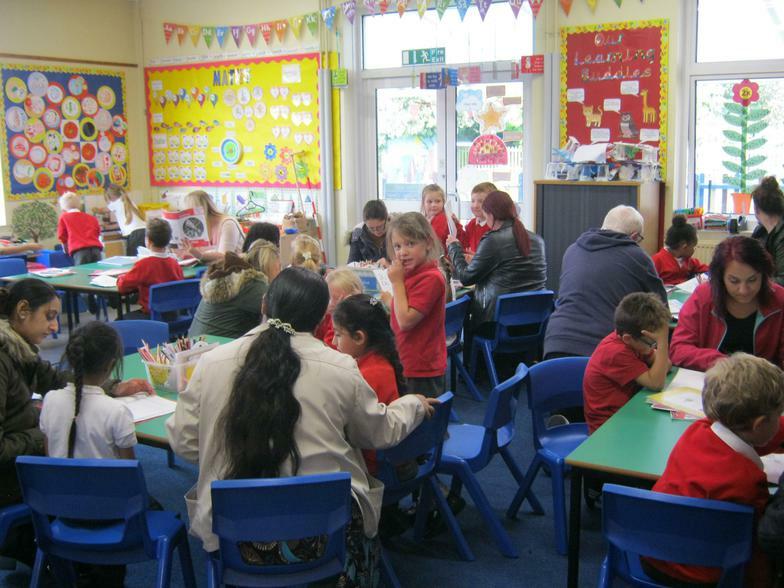 The children have been studying the topic 'Brilliant Brains' and enjoyed sharing the work they have been working on. 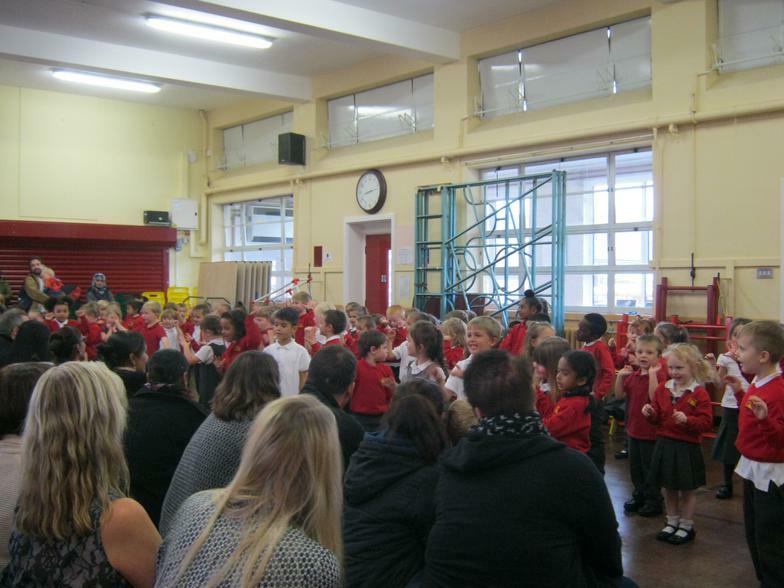 We were very proud of our new children in Reception who performed a few songs together for their parents. Enjoy a well deserved half term week everyone!